My friend and co-worker Stina and I went to Prague last week. The first day was really hot and we cooled ourselves with lemonade at a café. 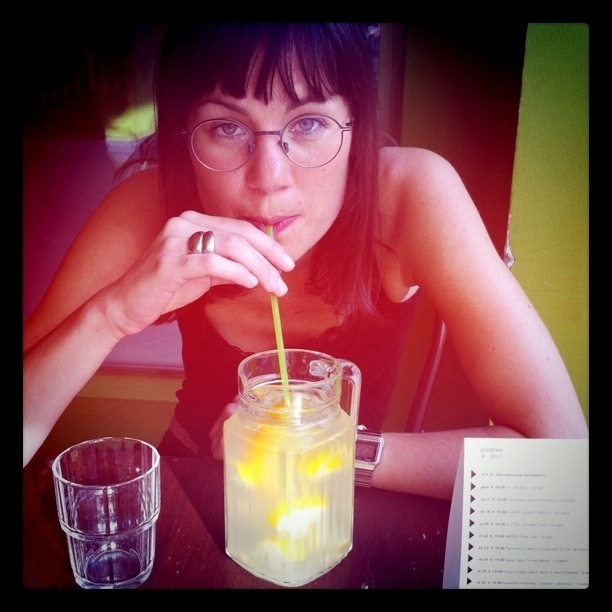 Stina looks super awesome in her MYKITA Karlsson!